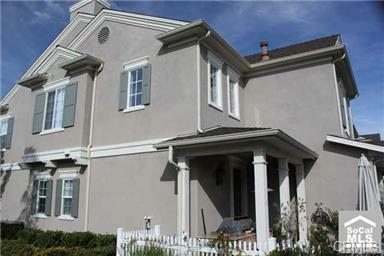 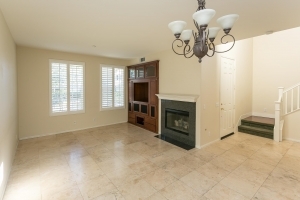 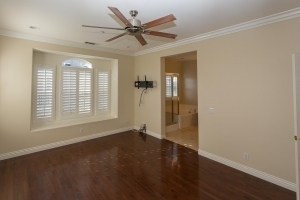 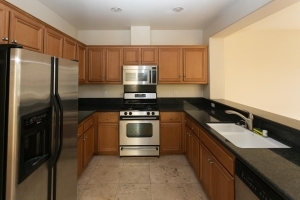 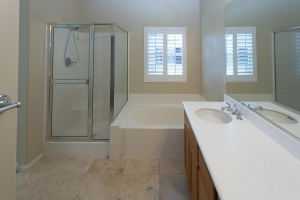 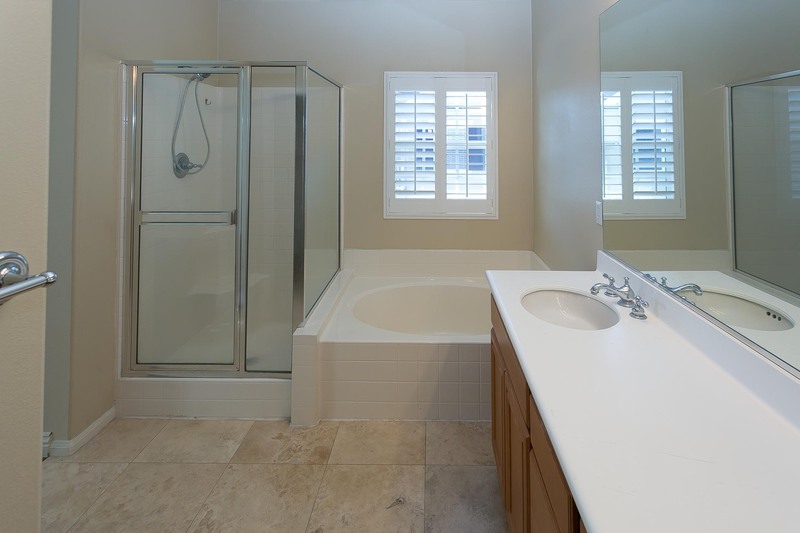 Home/Ladera Ranch Real Estate/Ladera Ranch End Unit Townhome! 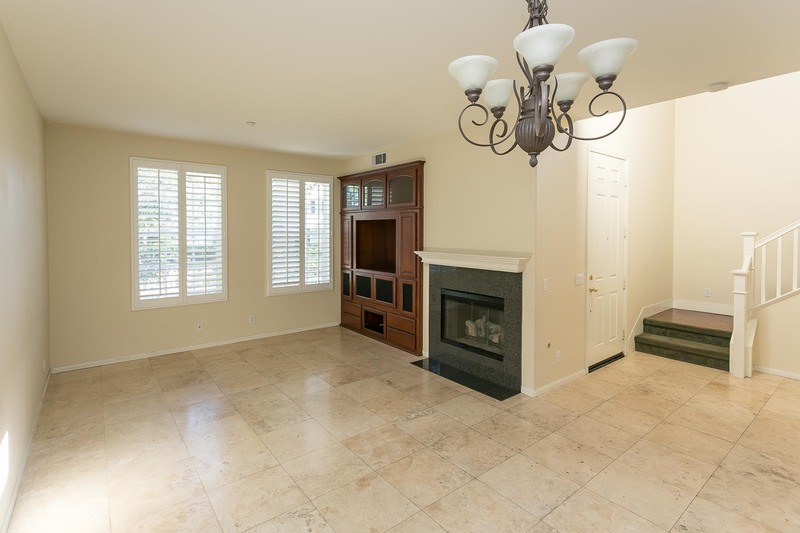 Recently renovated this Ladera Ranch end unit features built ins, travertine floors, wood floors, granite counters and plenty of parking. Hurry, will sell fast!